Great pics. Do you know who this is? She's all over that bike. The Rock Racing women's team puzzles me. I've seen them at many races this year and other than the team kit, I'm not sure what they get out of the team. BTW Chucklehead, the Liz Hatch shot was specifically for you. 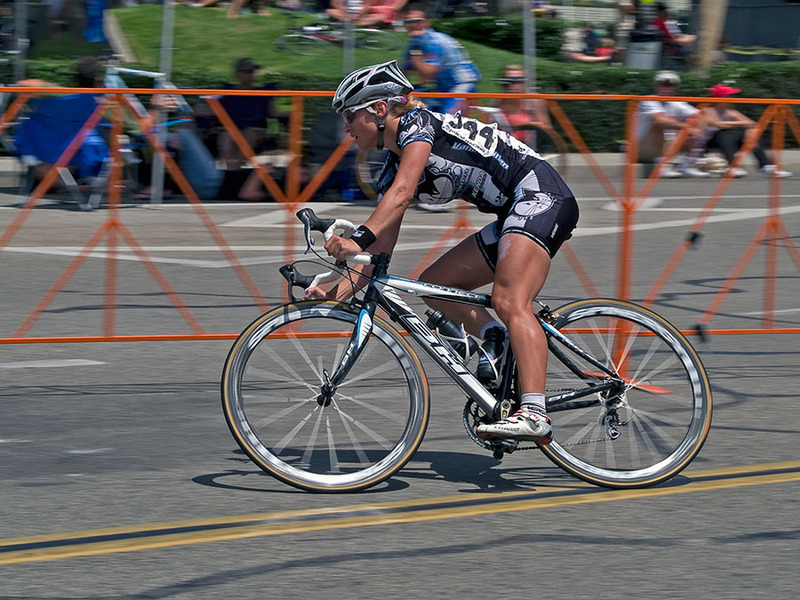 The technique is called panning. It's kind of like taking a video but with a still camera.